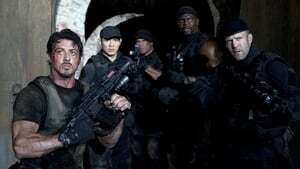 the expendables 3 movie clips: . scene from the first expendables movie from 2010…. movie clip i expendables 2 i killed billy.